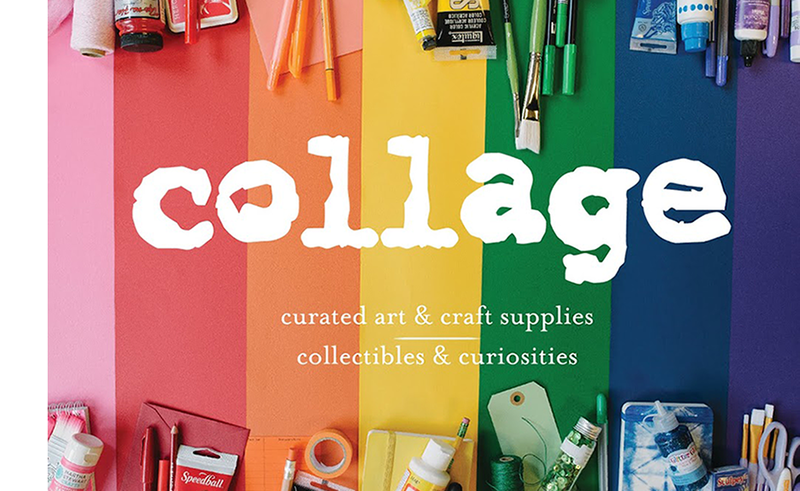 collagepdx: Hot New LEUCHTTURM Notebooks and Upcoming Leuchtturm Demos! 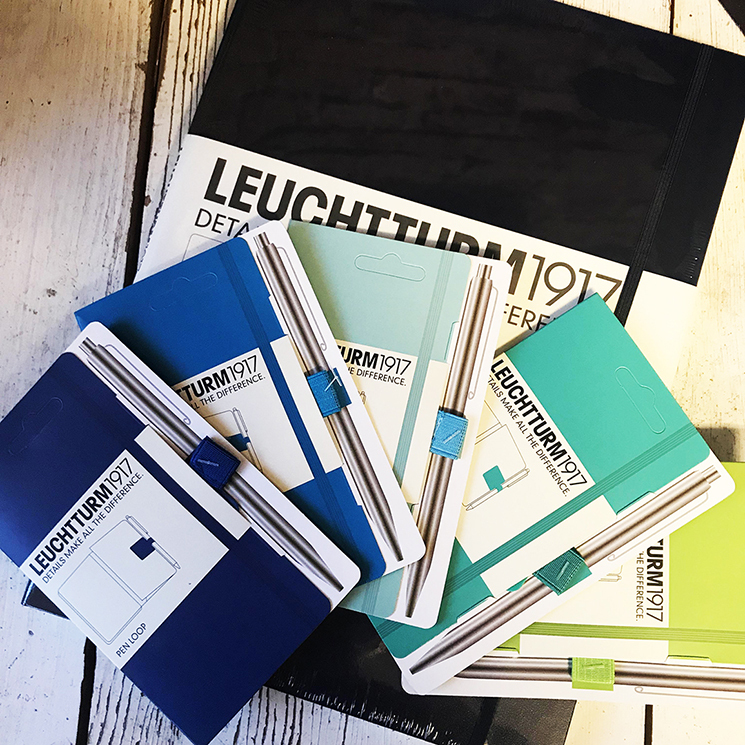 Hot New LEUCHTTURM Notebooks and Upcoming Leuchtturm Demos! 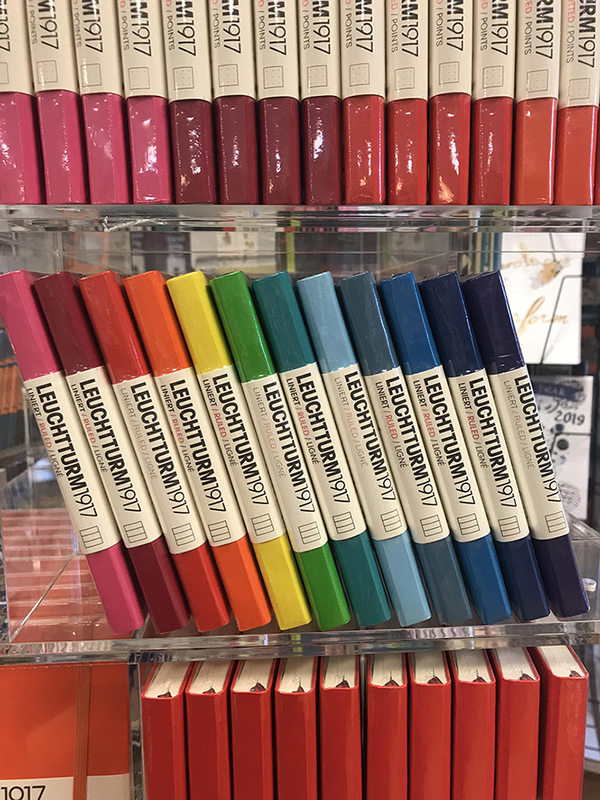 collage is very excited to have the Leuchtturm 1917 journals in all of our supply stores! 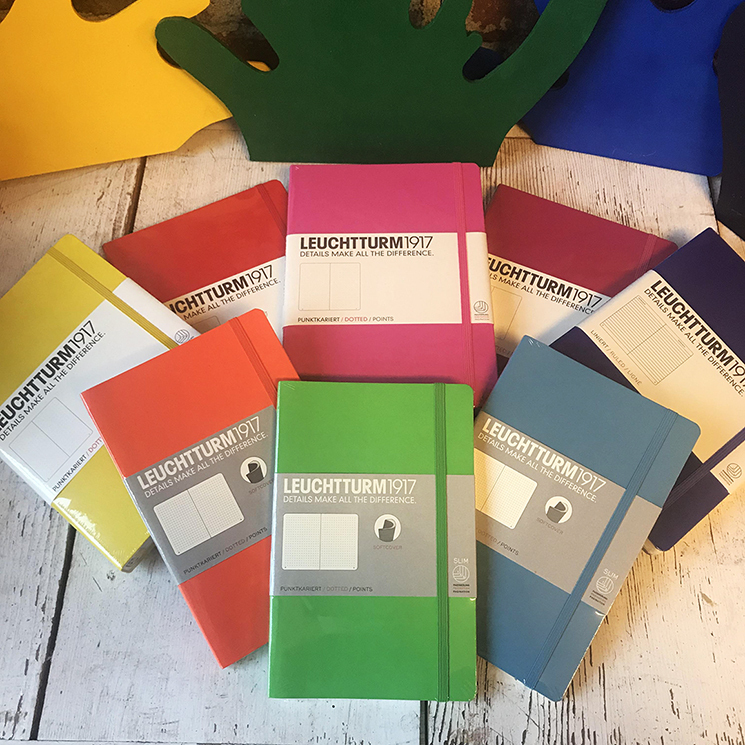 Leuchtturm is a coveted journal for bullet journalers. The notebooks have numbered pages, a built in index, two distinct ribbons, and a back pocket. The paper is high quality and bleed-proof. We carry both lined and dot-grid notebooks in a variety of sizes. 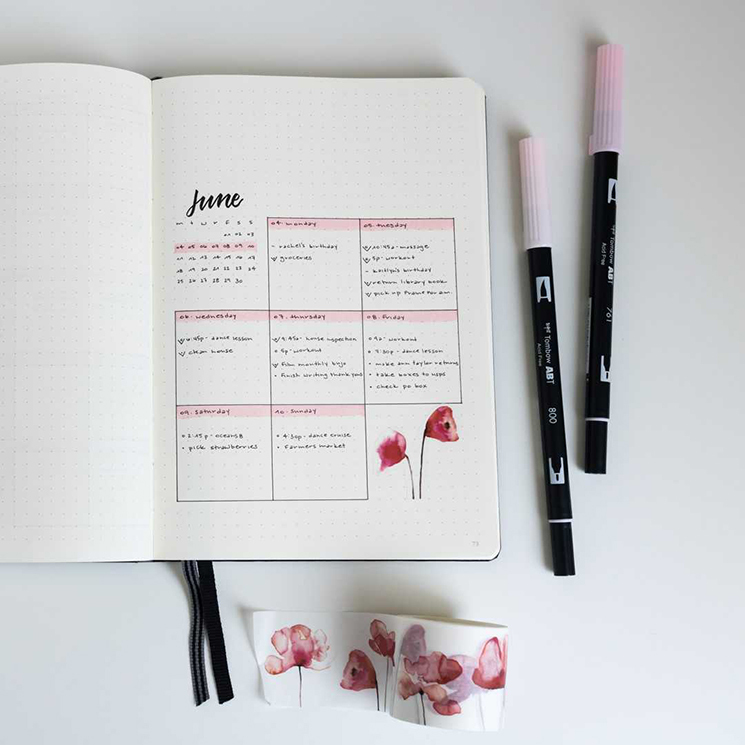 We are also in love with the pen holders, which come in coordinating colors and stick right into your notebook! 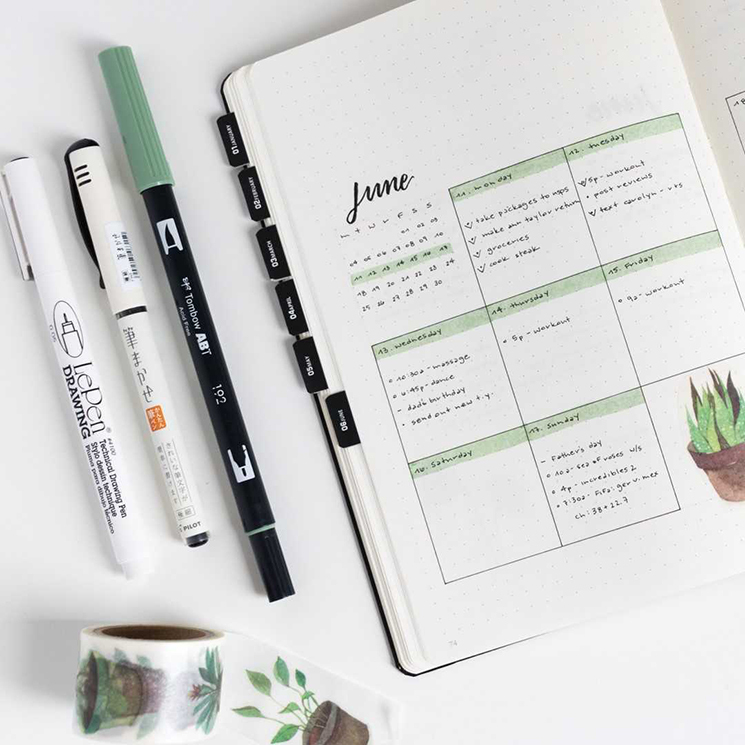 We will be hosting free bullet journaling demos at each of our supply stores with bullet-journaling goddess Cindy from Plan Another Day!